The Italian Jesuit priest held in Syria by Al Qaeda-linked militants since last year was allegedly killed right after his capture, according to a new report. 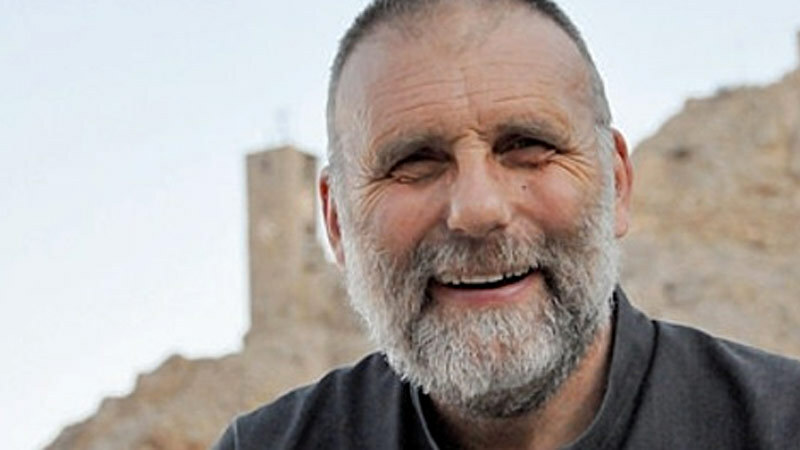 Father Paolo Dall’Oglio was abducted in the northern city of Raqqa last July by the terror groups Islamic State of Iraq and the Levant, or ISIS, a former member of the group said. After his capture, there were conflicting reports as to the status of the priest, some believing he was still alive. Father Paolo was killed by 14 gunshots, according to Abu Mohammad Assuri, an ISIS defector. The news was first reported by Tahrir Souri, a Syrian opposition site, citing an anonymous source. The story was then immediately confirmed by the Syrian League for Human rights, a Syrian NGO. The Syrian League for Human Rights then issued a statement taken from Al Arabiya TV, naming the eyewitness Assuri as the source of the news. Christian persecution in Syria has accounted for more than the entire total of global cases last year, with at least 1,213 cases reported. About 10 percent of Syrians are Christians. Many have become targets for Islamist groups who believe Christians are supporters of President Bashar al-Assad. Since the Syrian conflict began, many members of Syria’s Christian community have fled the country for fear of retaliation. Many of those who remain in Syria have to pay a compulsory minority tax. Mid East Faces has not been able to independently verify the story.